Has Bath & Body Works' ever made their Winter fragrance into a shower gel? 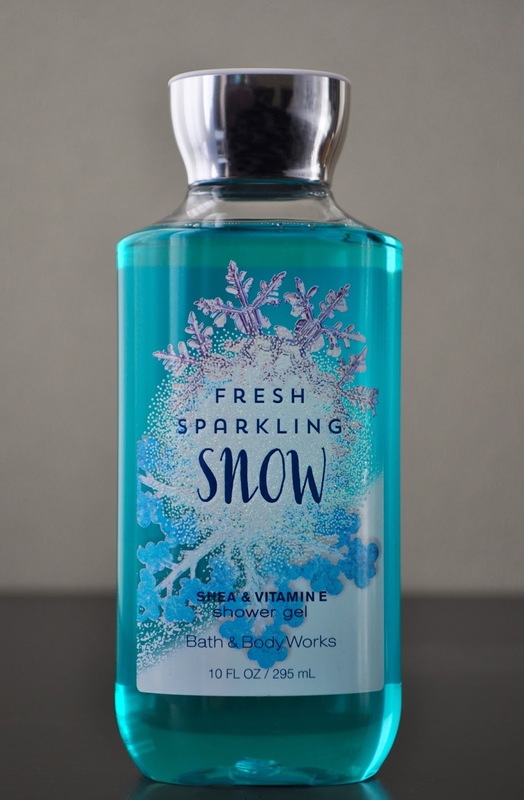 Pardon my ignorance, as I was unfamiliar with the Fresh Sparkling Snow fragrance, and I didn't read the scent description when purchasing. 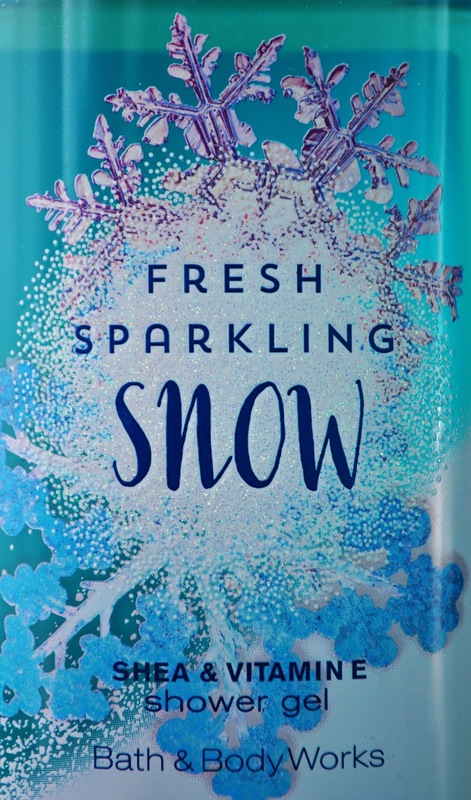 Fresh Sparkling Snow was my final pick during one of BBWs' 3 for 3 sales, and I was hoping it was going to be the Winter scent in a shower gel. The embossed, glittery, snowflake packaging, and turquoises colored shower gel is a nice festive, Mr.frost, winter-y touch. December's shower gel, Fresh Sparkling Snow is described as a "sparkling blend of Iced Pear, Frozen Melon, Winter Apple, Snowdrop Blossom and Frosted Musk. Yes, because nothing smells more like Winter than pears and melons. Don't get me wrong, this shower gel has a great scent. I smell more apple than pear, but no melon at all. The floral note adds a nice depth. 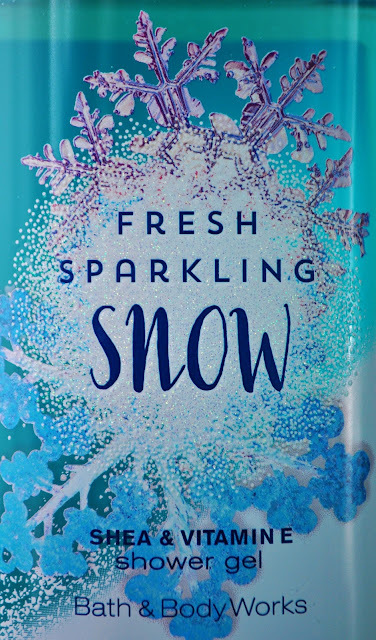 The fresh, coolness (which I assume is the Frosted Musk) of Fresh Sparkling Snow is the only thing, I feel, gives this shower gel a smidgen of winter appeal. Final verdict: A nice scent, but I wouldn't use if during Winter. What did you bathe with in December?